On this website I use awtools which is a light (read not fully built) aesthetics package for all the charts and visuals. Every once in awhile I like to make tweaks so I thought I could take a minute to display some of the edits I made. Most the changes are to the color palettes, but there are a few spacing edits as well as tweaks to dark theme so why not makes a few charts. Every once in awhile the internet gifts me a little inspiration rather than the normal disappointment. 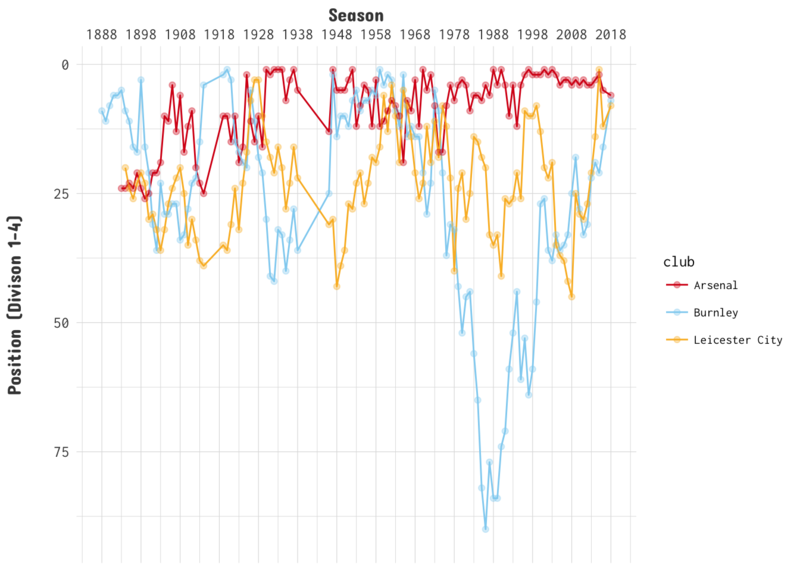 I have done a few posts in the past based on inspiration from around the web like this one on confederate monuments or this one looking at temperature trends with the ggridges package. This time as I was browsing Twitter I found this tweet by The Economist: Democracy is in decline in Turkey and Russia. It is not often that I write about work on here. Usually it is a proving ground of concepts that I am usually trying to integrate into my work and I need to try them out. I decided to change that a little and write a tutorial on something I have found extremely useful in my work as a data scientist for nonprofits. Traditionally, being that the data we deal with is so highly sensitive, it is impossible to really share work or visualizations that are not macro-level so online tutorials for things involving nonprofits usually need some sort of scrubbed or anonymized data. Who is doing more with less? A look into Premier League performance and market value. During the World Cup I did a write-up of FiveThirtyEight SPI rankings and estimated team market value to see where each team fell. The idea was identifying those teams who seem to be performing higher than their team value would suggest. I decided that for a quick little post I would explore that same concept but now since club season has started I can look at the English Premier League. I, like many of you I am sure, spend most of my time during the day on around or in front of the screen. Every once in awhile I come across an intriguing chart, a compelling article, or some very data that I want to inspect for myself. 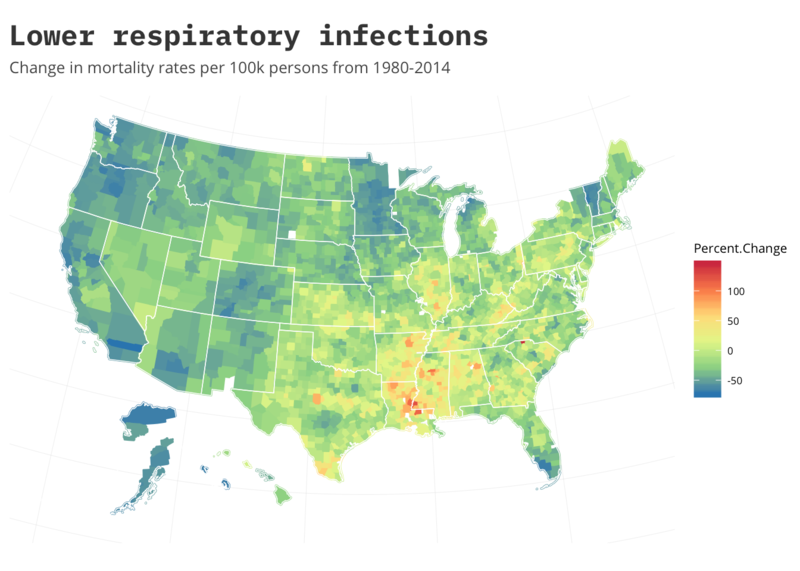 I have done a few of these in different iterations like a couple of my recent posts, A look into U.S. infectious diseases and Friday Fun: Comparing annual ACS data with tidycensus. This is a page dedicated to weekly predictions for English Premier League. I am a fan of the Premier League and I am a long time Gooner though try as I might no sort of predictions I do can make them better. A lot of the data for this comes from the awesome engsoccerdata package available on github. My predictions are under constantly construction but they are based on Poisson distributions, and you can read a little bit about those here. A World Cup 2018 primer, with graphs! The Premier League just ended and normally this time of year is just spent reading up on transfer news until the league starts again, but not this year! It is a World Cup year which means that as of today the (real) biggest sporting event in the world kicks off. Some of you may know I (sort of) kept up my English Premier League predictions and while I am not doing the same for this World Cup I do have my own picks. During the week I come across different articles, stories, posts even tweets that inspire or intrigue me and they end up in a list of things for me to revisit. Usually the subject is something that I know very little about but I want to. This week was no exception. I stumbled on an article from FiveThirtyEight titled More Americans Are Dying From Suicide, Drug Use And Diarrhea and was intrigued. At the time of writing this I have been mired in one of life’s most confusing and convoluted processes, buying a house. After constantly being fed numbers, stats, and figures all of which had Comic Sans as a font, I decided to find out some information for myself. Doing that greatly helped inform me about the buying process and actually empowered me to speak to the various powers at be (and there are a lot of them) with a little more knowledge. How did we get here? Three different Premier League stories. This season of the English Premier League has been nothing short of fantastic. Even though Manchester City has run away with the title (playing beautiful football in the process) pretty much all the other positions in the table are up for grabs. As an ardent Arsenal fan it hasn’t been my favorite season with Arsenal currently sitting in sixth but for other clubs it has been a banner year. A good visualization always grabs my attention and draws me into articles. I am an avid follower of the Washington Post, New York Times, The Economist and a host of other websites/publications that are doing their fair share of data driven journalism. A couple weeks ago I came across a this article, Men, women, and films from 1843 Magazine which is the Economist’s lifestyle magazine. The article drew me in with the tagline “how pronounced is the gender divide on the silver screen”. Before I begin I want to say that it is not my intention for this piece to be taken as political. This is more me looking into a dataset I kept coming across in the news cycle and found interesting. In the past few months a lot of things have captured the public eye’s focus and became blurry just as quick when something else happens. It is just the way news stories are covered now. Recently I saw this really cool visualization around the reliance of the North Korean economy on trade from China. This tree_map is striking in a number of ways. One is that it conveys a ton of information in an easy on the eyes and interactive way. Another is the data itself. North Korea really does have quite the reliance on China. 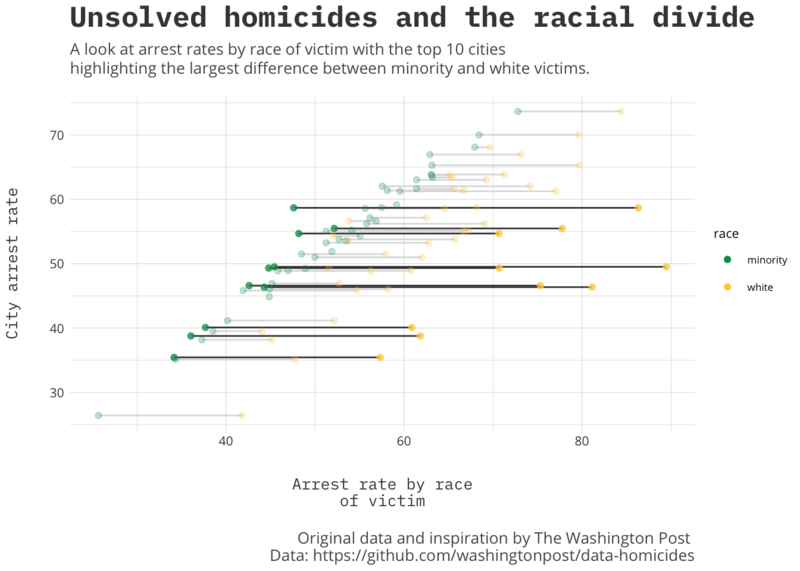 This got me thinking how I would visualize the information with R and I then came across a really cool example of how someone else visualized the same data via a sort of stream graph. It is summer here in Chicago which means tourists abound and Divvy bikes are everywhere. Awhile ago, and a whole site ago, I posted a little how-to on making calendar heatmaps using the publicly available Divvy data. While that site is gone there are still some links to it out on the internet, one being the awesome Revolution Analytics blog, so instead of leaving people with a 404 I decided to revisit it. I am not sure if you have heard about it yet but there will be a solar eclipse on 8/21/17. If you are one of a very few people who this is news to, congrats! 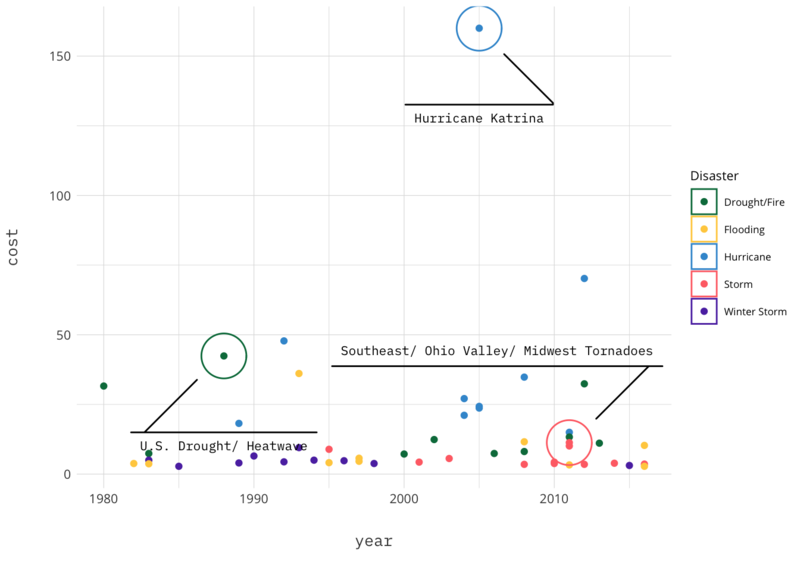 As the day nears there have been a lot of articles and posts on the subject, with more than a few really awesome visualizations. The unique part about the eclipse is its path of totality that cuts through the heart of the United States. This is a page dedicated to weekly predictions for English Premier League. I am a fan of the Premier League and I support the Southampton Saints and am a long time Gooner though try as I might no sort of projection I do can make them better. 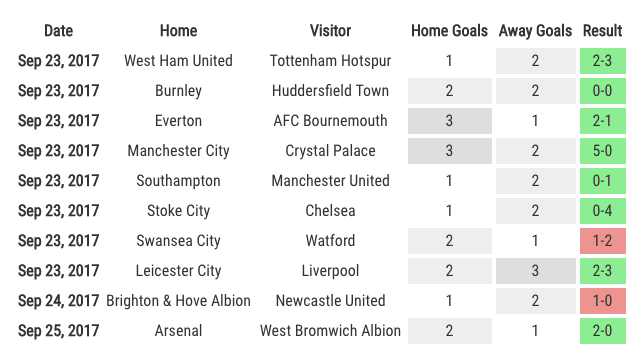 A lot of the data for this comes from the awesome engsoccerdata package available on github. My predictions are under constantly construction, but they are based on Poisson distributions, and you can read a little bit about those here. Awhile ago I posted about plotting the temperatures of Lincoln Nebraska that was inspired by a FiveThirtyEight article visualization. Well the internet have been abuzz with a new package found on github by Claus Wilke called ggjoy. So I decided to do a quick little post playing with it. Update! It is important to note that the ggjoy package has been deprecated and ggridges package should be the new default. Graph!? more like art Every once in a while, I run into an article with some data that really intrigues me, and sometimes I run into a data visualization that makes me think, “How can I do something like that?” Sometimes they both happen simultaneously and I have to drop everything to start working on it. That happened to me with the 538 article, The Most Conservative And Most Liberal Elite Law Schools. 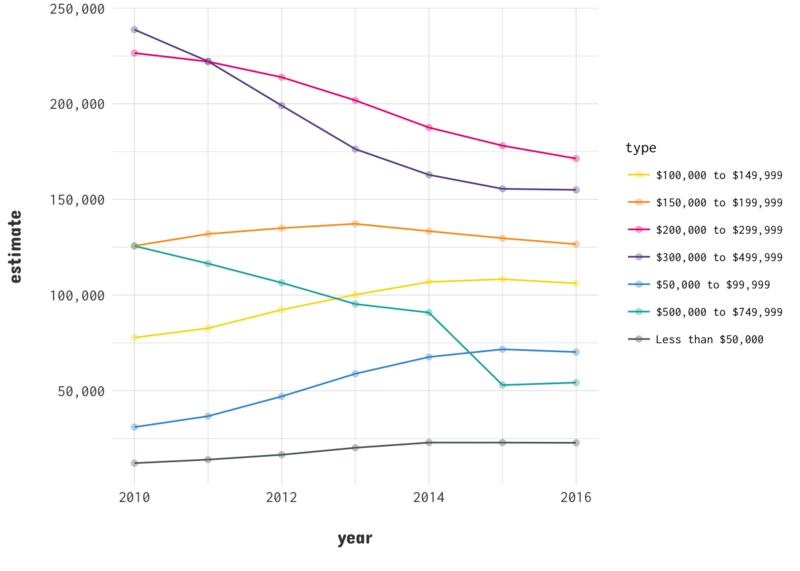 UPDATE: I had mentioned that I did not believe ggplot2 was the right route for the four panel style presentation but see the R-Bloggers post on how to achieve it with ggplot2 and ggalt. It has been awhile since I have posted a tutorial, or anything for that matter, on my website so I decided to revisit some data from my old post. If you recall in that quick little visualization I just wanted to plot this great new data set. Below is a tutorial that helps take ZIP code data and, with R, get rough latitude and longitude data from them as well as County. 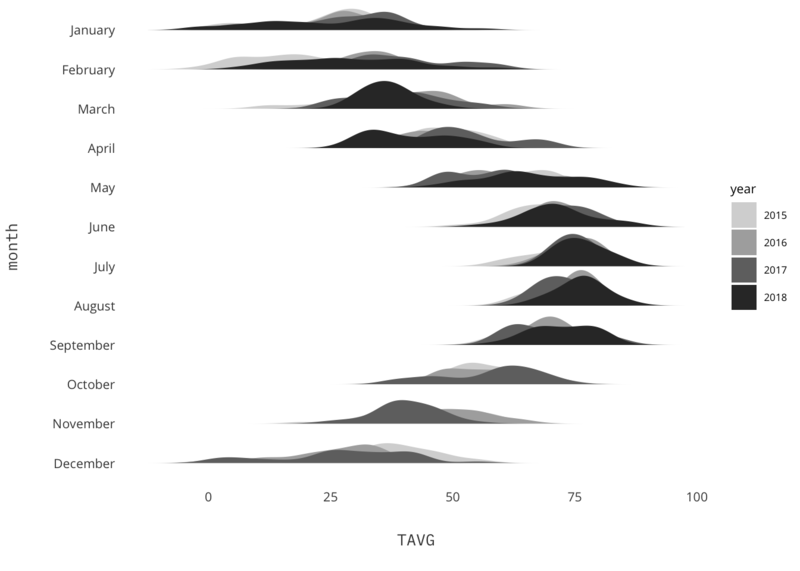 Then using ggplot2 we can create a nice visual of the data plotted at the county level. The first section was written as part of a larger project and I like to keep it around as it was one of the first tutorials on this website.